Coming from Bali a month ago, I was frustrated to not find some of the ingredients that we used there like galangal and lesser galangal, candlenuts, etc. 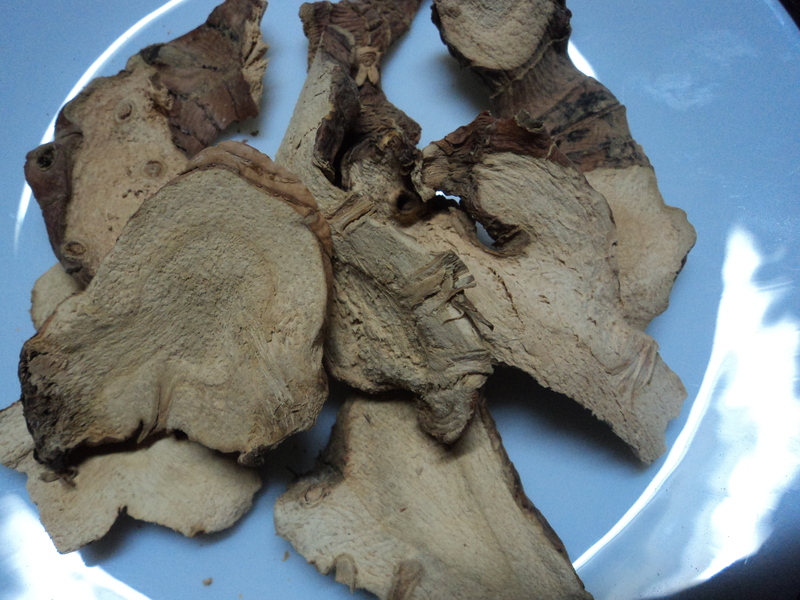 So when I was shopping in SM Aura ( I did warn you) and found some dried galangal for only P66/pack, I got excited! 🙂 After all, it was one less indonesian root to source. 🙂 like wood, what did I tell you?